World Patent Marketing Reviews A New Wig Invention. Will The Messiah's Hair Creation Be The Next World Patent Marketing Low Cost Success Story? Most people value their hair and do not want to go bald, but circumstances sometimes make it unavoidable. The wig and hair piece industry is worth $300 million,” says Scott Cooper, CEO and Creative Director of World Patent Marketing. "This is a great wig invention that will help people who have suffered from cancer. World Patent Marketing, a vertically integrated manufacturer and engineer of patented products, announces Messiah’s Hair Creation, a wig invention that gives hair to people that have lost theirs, either due to cancer or hair loss. 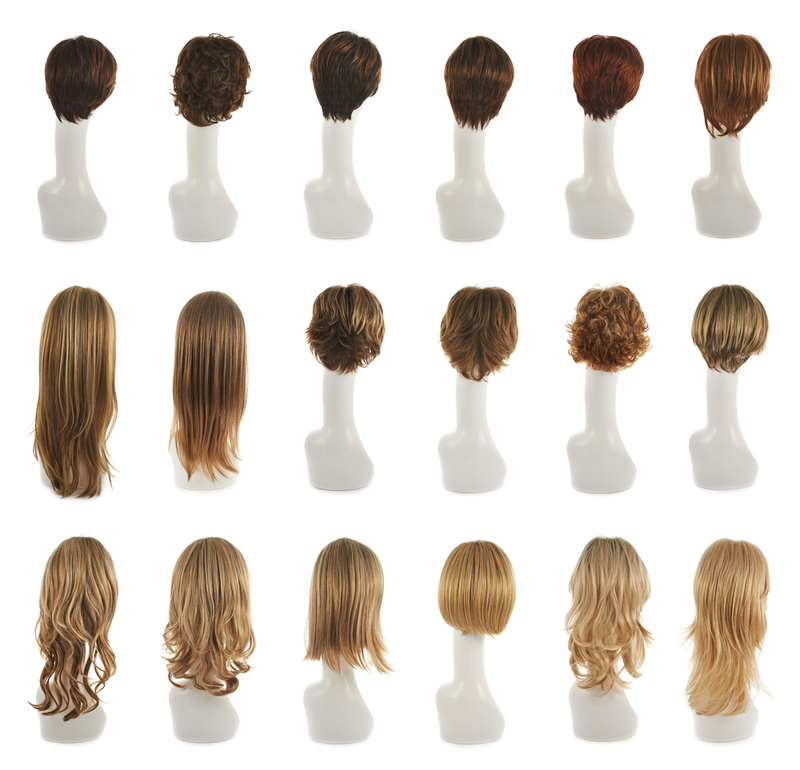 “The wig and hairpiece industry is worth $300 million,” says Scott Cooper, CEO and Creative Director of World Patent Marketing. "This is a great wig invention that will help people who have suffered from cancer." Messiah’s Hair Creation is a new wig invention that is designed to give hair back to people that have lost theirs. Many people have lost their hair either due to natural hair loss or due to chemotherapy from having cancer. Most people value their hair and do not want to go bald, but circumstances sometimes make it unavoidable. Messiah’s Hair Creation is a cap that goes over the head with velcro loops attached to the top. These loops can hold their hair in place. Since it is attached by velcro, the hair can be replaced with another hair to change the person’s look. This wig invention will give their looks and confidence back to people who have lost their hair. Messiah’s Hair Creation is a wig invention that allows people who have lost their hair to be able to choose between several different and interchangeable hair styles. Messiah’s Hair Creation is a wig invention that allows people who have lost their hair to be able to choose between several different and interchangeable hair styles. Messiah’s Hair Creation is a cap that goes over the head with velcro loops attached to the top. 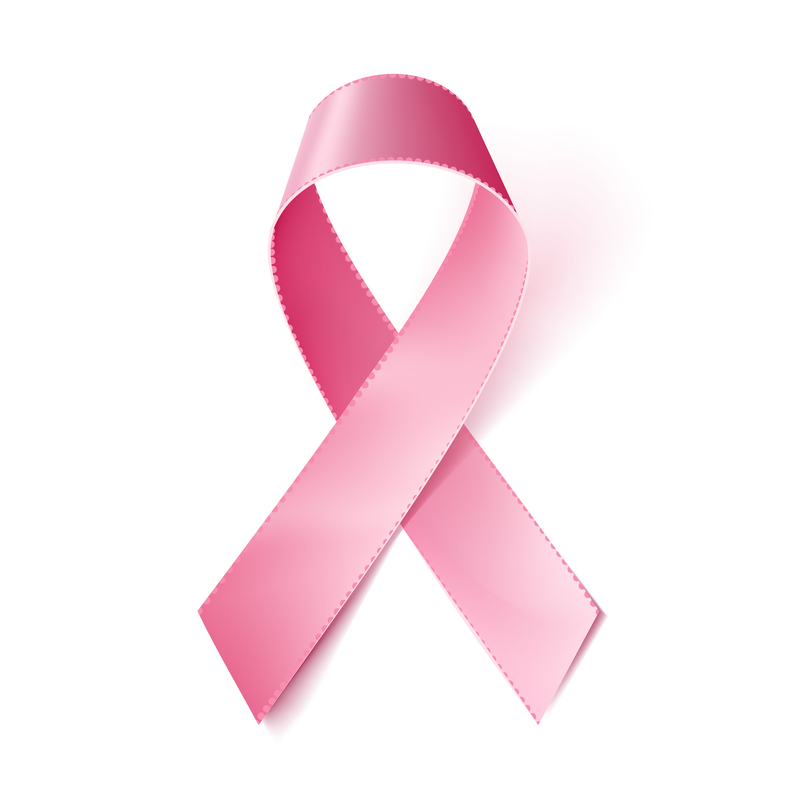 Many people have lose their hair either due to natural hair loss or due to chemotherapy from having cancer.